Ford and Argo AI continue development of an autonomous ride-hailing business. 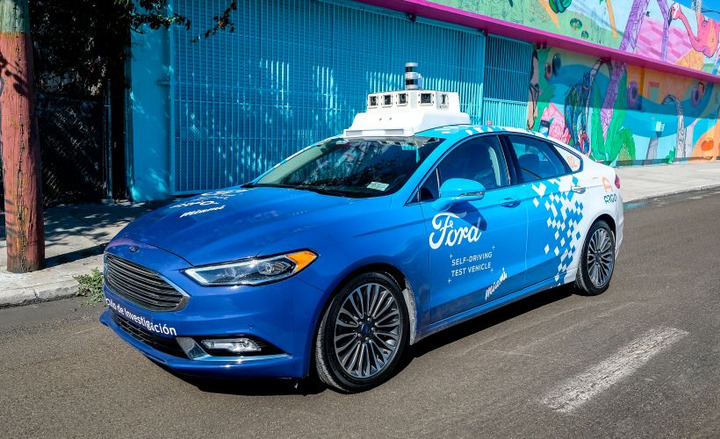 Ford Motor Co.'s Argo AI autonomous vehicle investment seems to be helping the company develop a driverless ride-hailing business, the companies said at a Miami media event earlier this month. Argo AI has been completing testing in the Miami area using Fusion-based autonomous vehicles equipped with Velodyne lidar scanners that help create a 3D point map of the world around the vehicle. Ford appears to see an opportunity for fleet management capabilities for self-driving vehicles with improved maintenance and telematics support. Ford provided a full update of its efforts and learnings in a Medium post.